With close to 16,000 Chicagoans casting votes, ABC-7 News reveals winner of client For Dog’s Sake Cutest Dog in Chicago Contest. Watch312 “Chicago Tails” host Tatiana Garrett and crew stop by For Dog’s Sake new River North location to chat with owner Marcia DeAndrade about her search to find Cutest Dog in Chicago. For Dog’s Sake owner Marcia DeAndrade with ABC-7’s Hosea Sanders and Linda Yu. 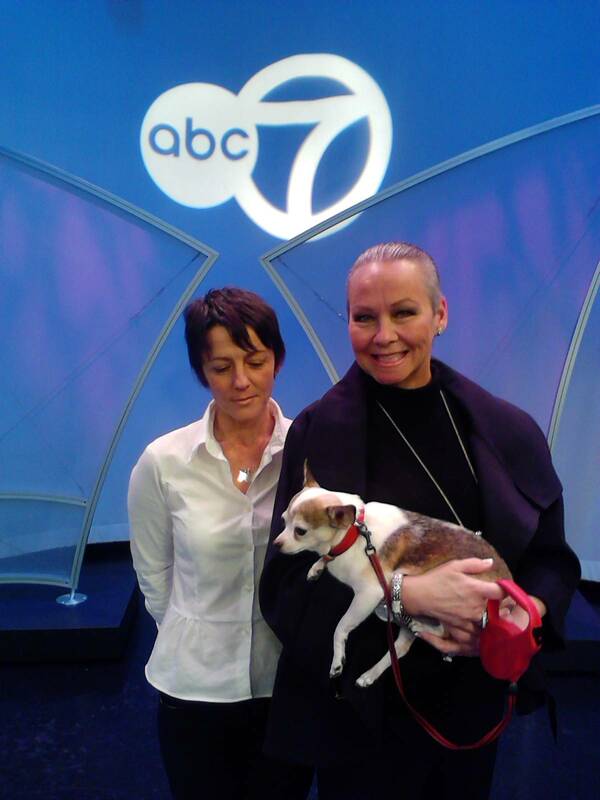 For Dog’s Sake’s Marcia DeAndrade with Candace “Candid Candace” Jordan and pal Rooney.